My name is Thearath, I am from Cambodia. I am in my fourth year of studying banking and finance at Western University.My hobbies include football and reading. 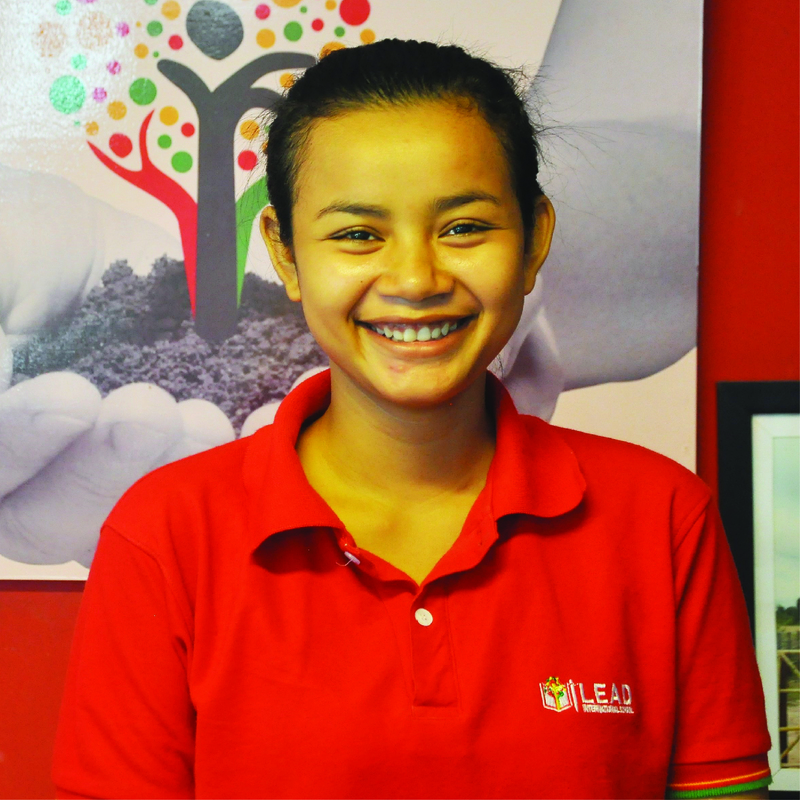 I love working at iLEAD International School because I like working with the foreign teachers and I also love children.